“I know most speakers don’t go out on their own terms,” Speaker Paul D. Ryan said at the press conference announcing his retirement. He will be the first speaker to not resign before finishing out his term in over three decades. John Boehner (2011-2015) Boehner resigned from Congress in 2015 after facing criticism from conservatives over government shutdowns. 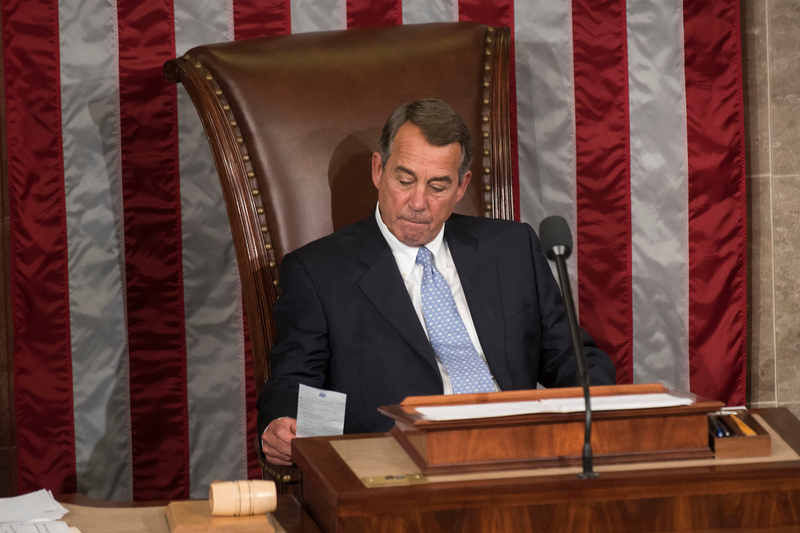 Boehner recently joined the board of a cannabis corporation. 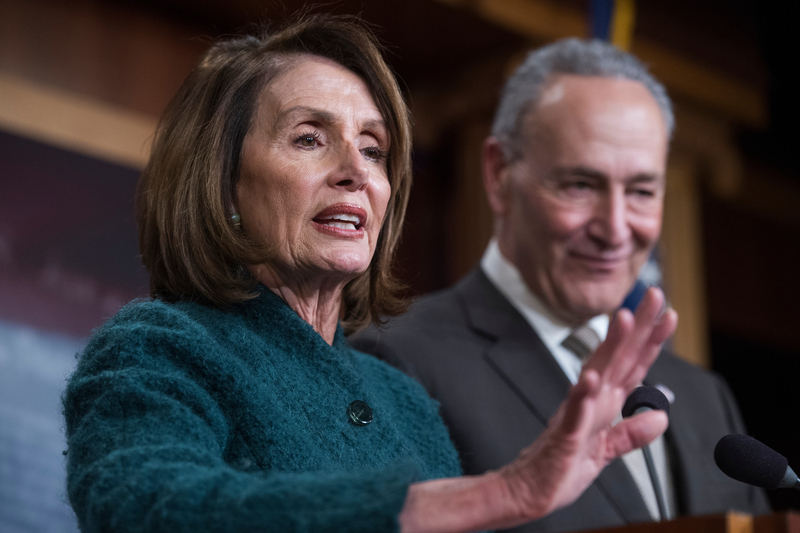 Nancy Pelosi (2007-2011) Pelosi lost the speakership when Democrats lost 63 House seats to Republicans during the 2010 elections. She still currently serves as House minority leader. 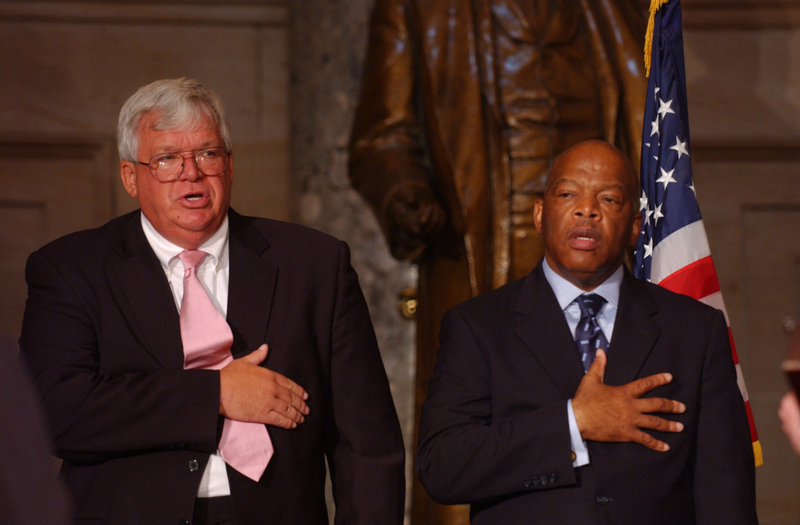 John Dennis Hastert (1999-2007) Hastert resigned from Congress in 2007, not finishing out his term as Representative. His decisions came after Democrats took control of the House in the 2006 elections. 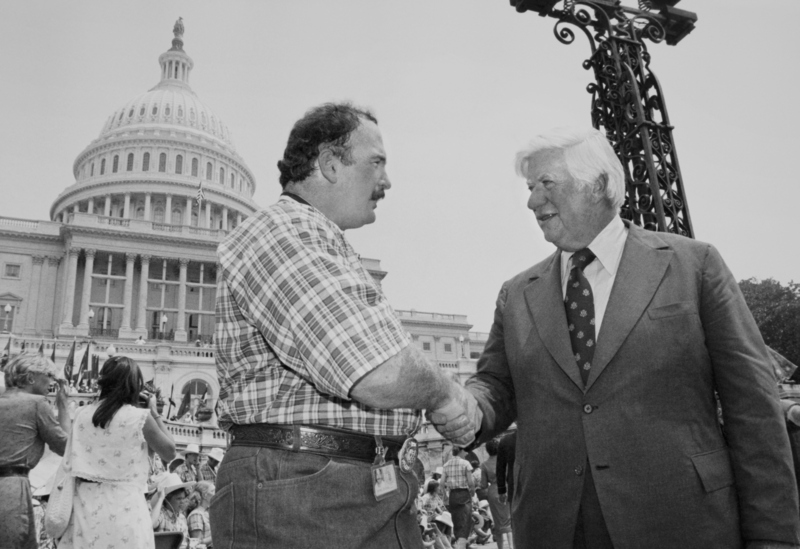 Hastert is currently in prison serving time for crimes related to a scandal involving his abuse of young men while coaching wrestling before becoming a politician. 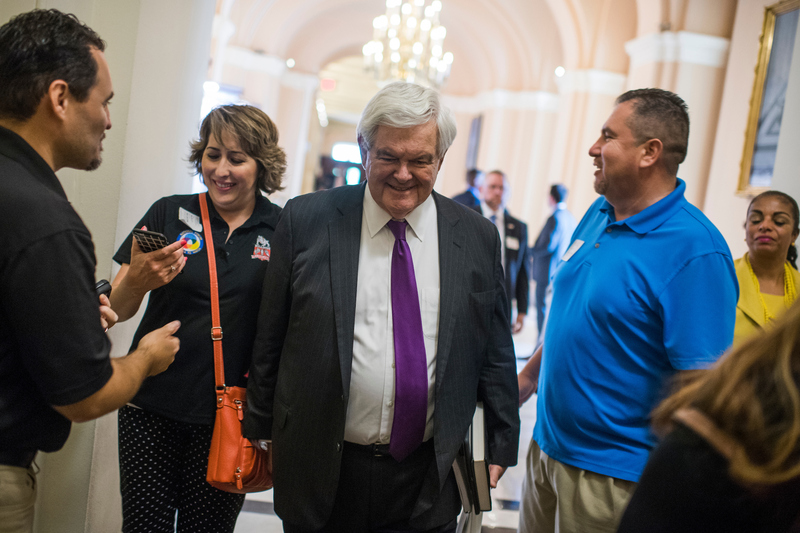 Newt Gingrich (1995-1999) When Republicans lost five seats in the House during the 1998 elections, many conservatives blamed Gingrich. 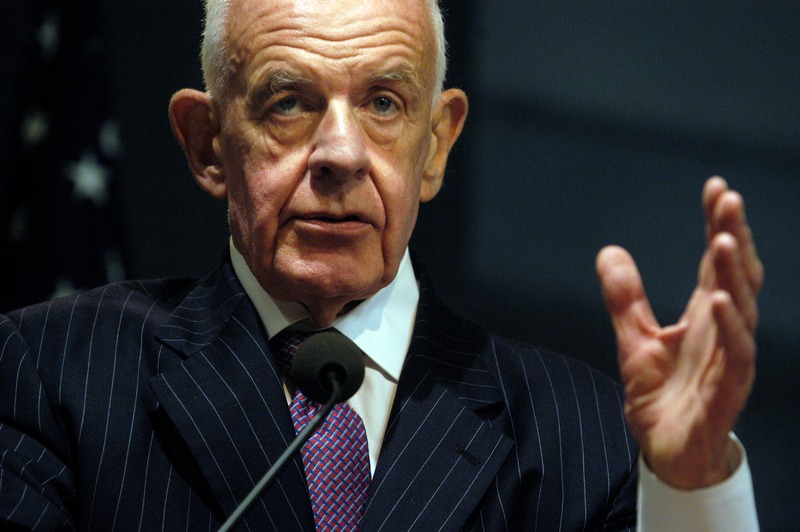 He resigned as speaker and left his role as representative in January 1999. Thomas Foley (1989-1995) Foley was the first sitting speaker to lose re-election in over a century. 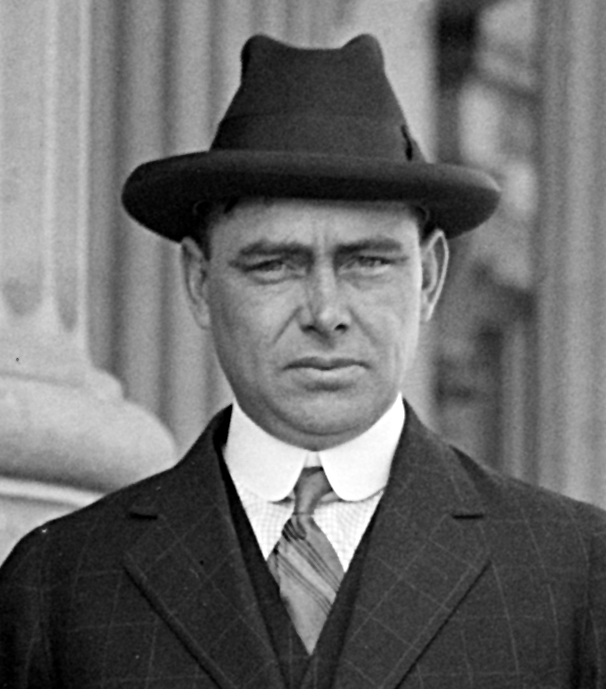 Before becoming speaker, he served as the Democratic Majority whip. 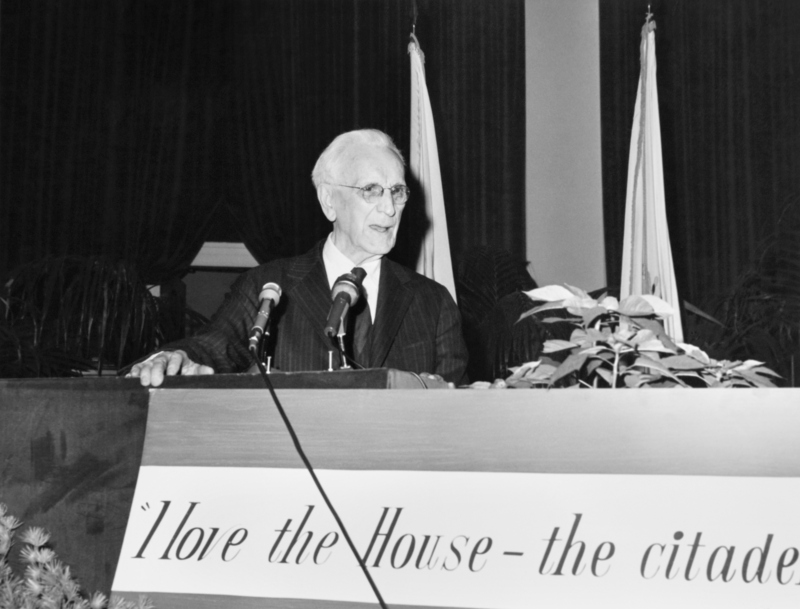 James Claude Wright (1987-1991) Wright resigned as speaker amidst a House Ethic Committee investigation into his campaign finances. He was the first speaker to resign because of a scandal. 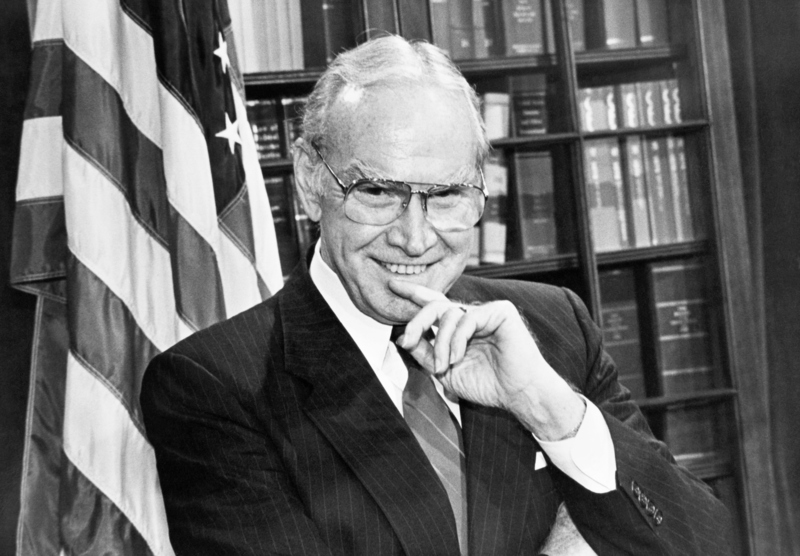 Thomas Phillip “Tip” O’Neill (1977-1987) O’Neill announced his retirement from Congress after the 1986 elections, but finished out his term through 1987. Carl Bert Albert (1971-1977) Albert was accused of accepting gifts and bribes from a lobbyist shortly before announcing his plans to retire, but was never charged with a crime. 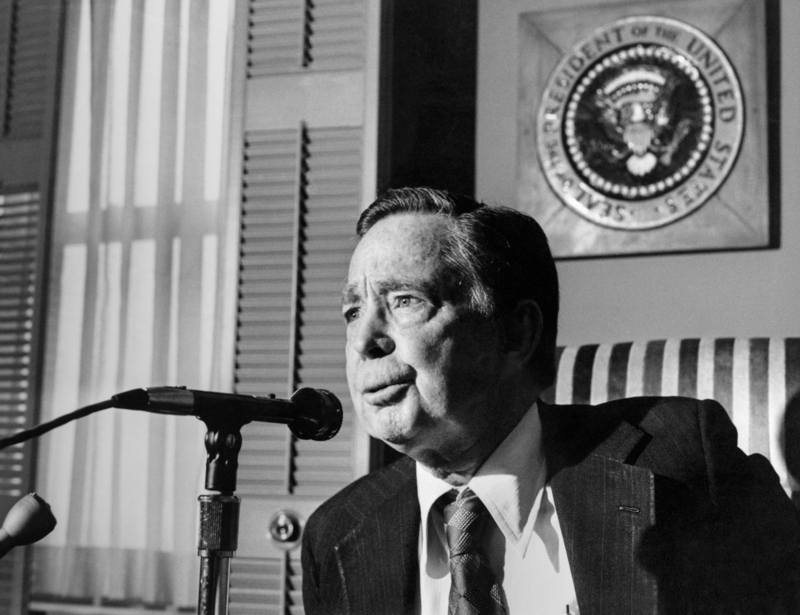 He was speaker during the Watergate scandal, and presided over the investigation and impeachment hearings. John McCormack (1962-1971) After calls to step down because of his age, McCormack announced plans to retire in 1970 and served out his full term. Samuel Taliaferro Rayburn (1949-1953, 1955-1961) Rayburn died in office and did not have prior plans to retire. 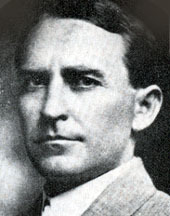 He succeeded Speaker William Bankhead, who also died in office. Joseph William Martin (1947-1949, 1953-1955) Martin served two non-consecutive terms as speaker, when Republicans briefly had control of the House. He remained leader of the House Republicans until 1958. 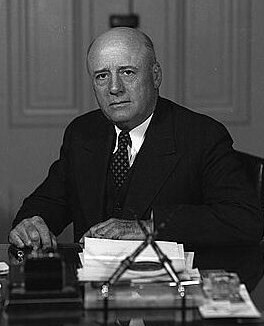 William Brockman Bankhead (1935-1940) Shortly after losing the nomination for Vice President, Bankhead died in office while serving as speaker.